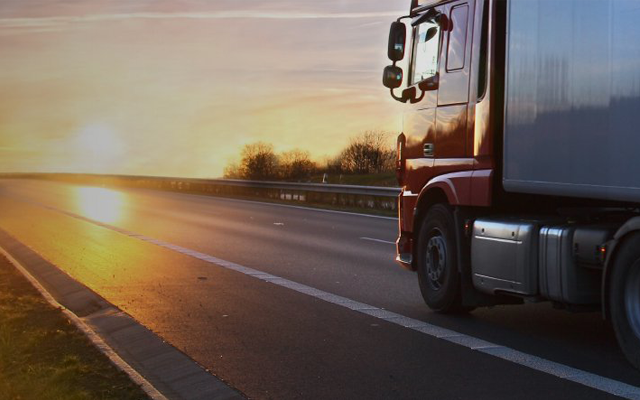 With insurance policies to cover your home, business, farm, motor vehicle, travel and landlord, feel safe wherever life does take you, we're with you. 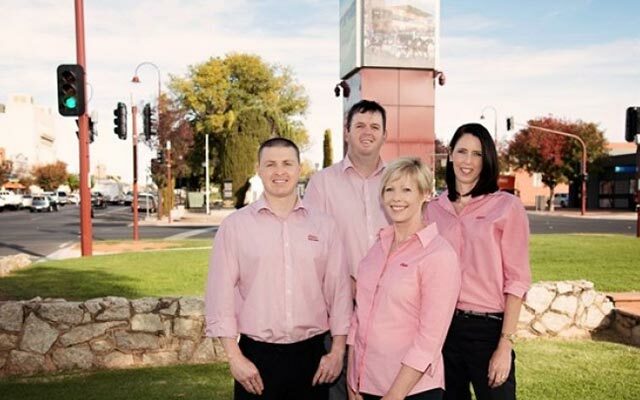 As one of Australia's largest regional and rural insurance providers, also covering those living in metropolitan area, we offer a wide range of policies to cover you for whatever life throws at you. 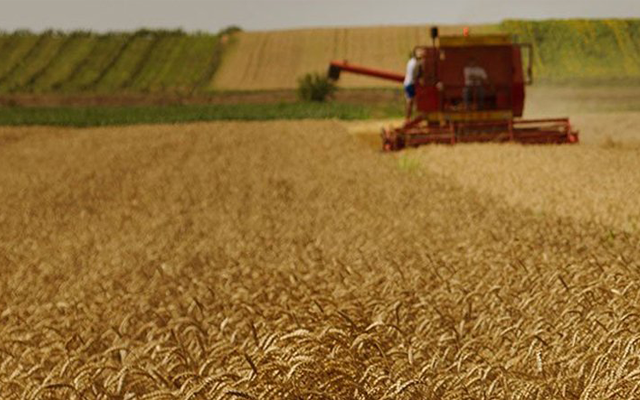 Whether its business insurance, farm insurance, personal insurance or even fleet & commercial motor insurance, we've got you covered. With agents from your community, you'll always speak to someone who understands your needs & help you get through those tough times. Can't find the insurance that fits your needs? 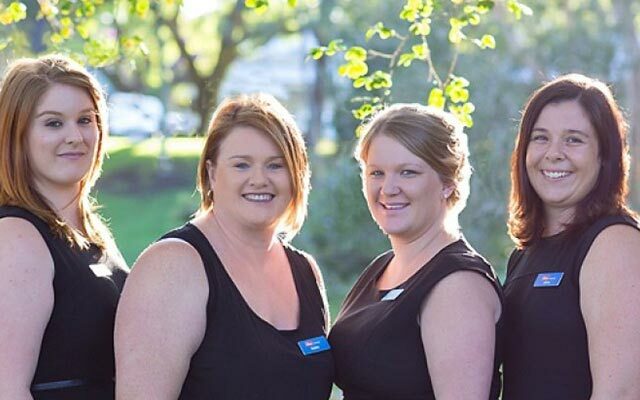 Our local agents are here to ensure you're covered. We can tailor a quote to suit you. Talk to your local Elders Insurance Agent about a free review of your current policy. 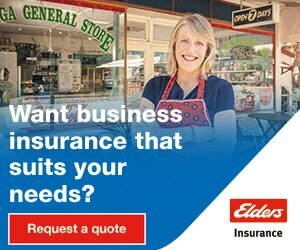 Why should I choose Elders Insurance? 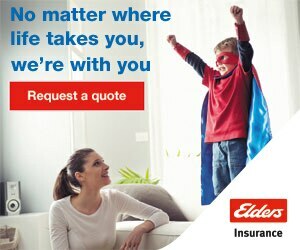 At Elders Insurance, rest assure wherever life takes you, we are right here with you to help. We might not know what the future holds, but when you're covered with Elders Insurances, know that you're in safe hands to guide you through those tough times. 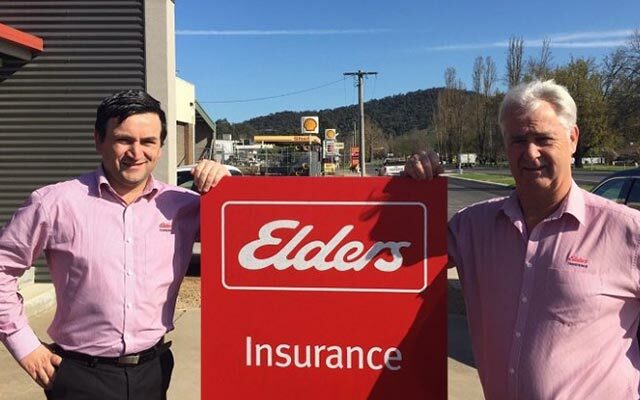 Unlike other insurance agencies, at Elders Insurance you will never speak to a different person, you will always deal with your local agent who understand of your unique situation. 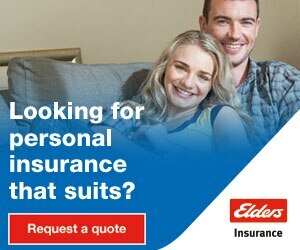 Personal insurance covers all your personal assets from home & contents, car, motorcycle, boat and landlord insurance. We know how important these things are to you so when the unexpected happens, rest assure there is someone here to help you. Making a claim with us is easy & pain-free. 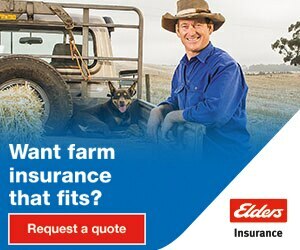 You can either contact your local Elders Insurance agent (this can be found on your renewal notice) or call the National Claims Line on 1300 554 184. 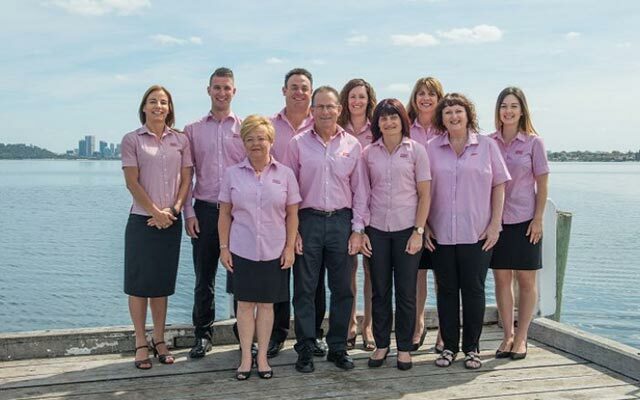 If you are unsure of who your local agent is, please call us on 13 56 22 & we'll direct you, or visit our website to find out more. With 100 years of experience in the industry. 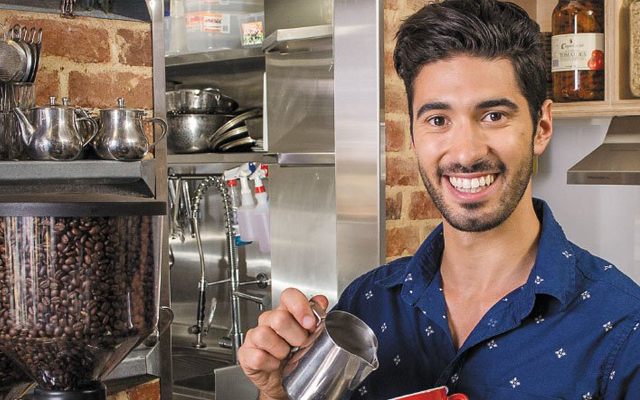 Over 150 locations across Australia. 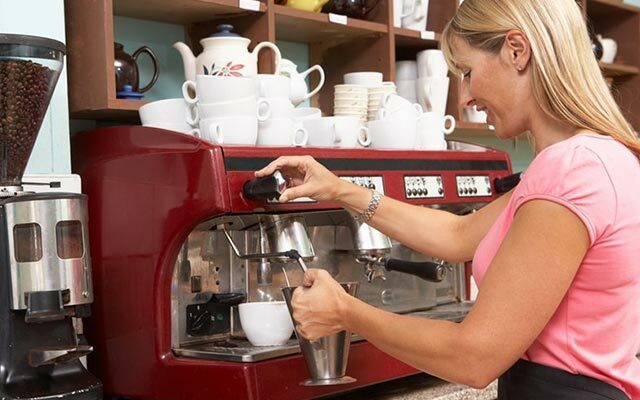 Known as reliable & customer focused.